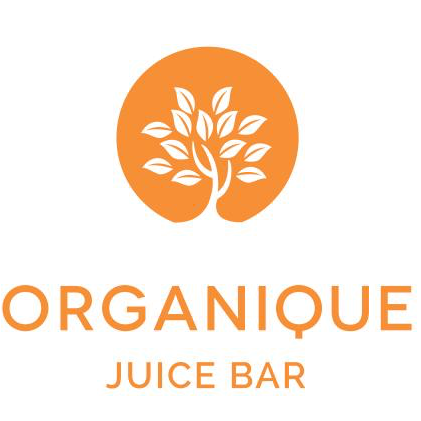 Receive a 10% discount in-store at Organique Juice Bar. 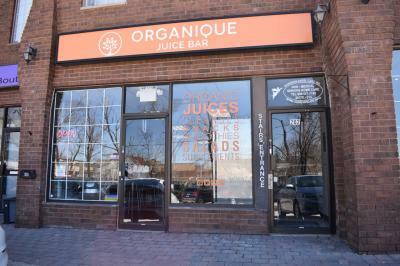 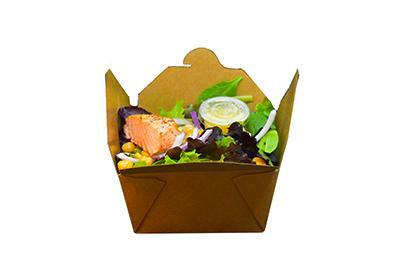 Located in Streetsville - Mississauga, Organique Juice Bar offers a healthy alternative to fast food. 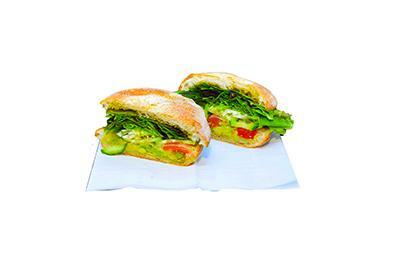 Serving organic smoothies, cold-pressed juice, sandwiches, salads, soup, acai bowls and much more. 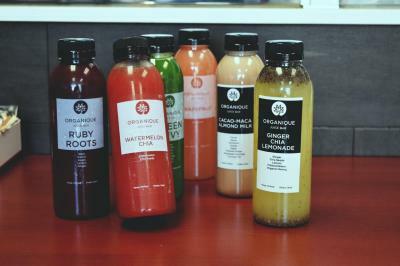 Cold-pressed juices are made daily in small batches to ensure you get the freshest juice possible.